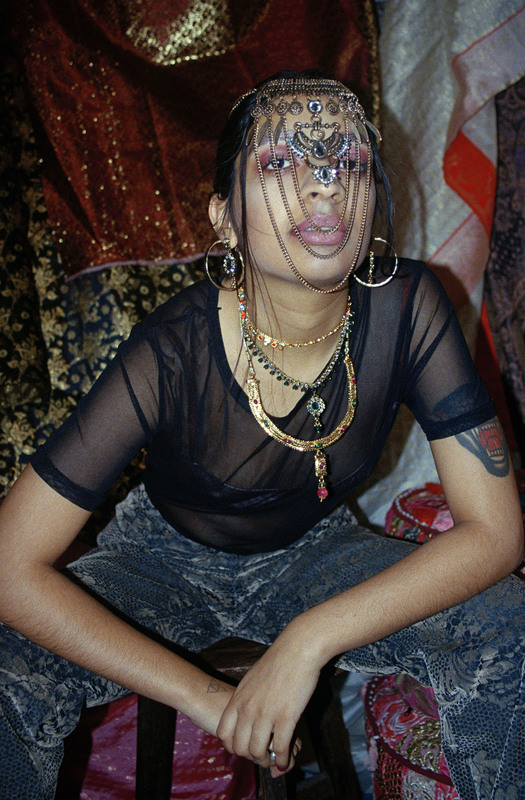 Dynamic Desi is a photo series on millennial South Asian Americans who balance distinctive histories, identities, cultures, and beliefs every day. 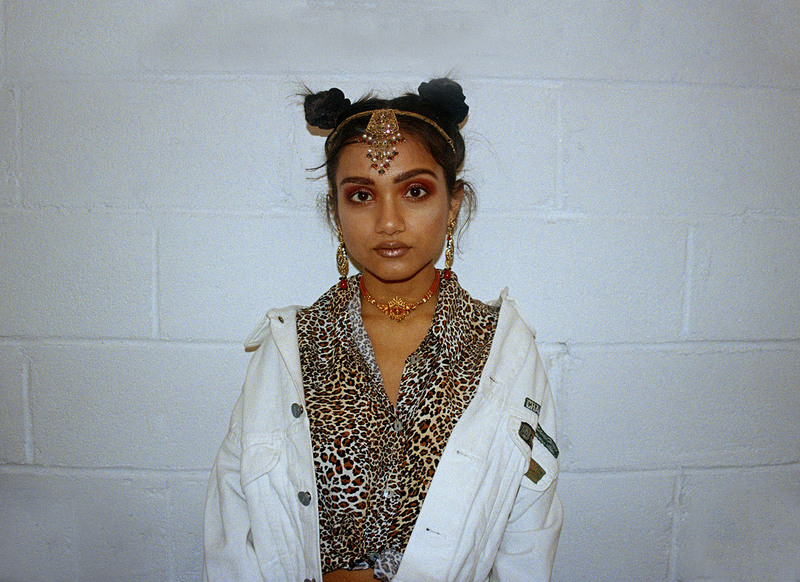 Instead of fitting into a singular narrative provided in the American context, the desis captured below exist in multiple realms. They are ethereal, yet grounded. They are resourceful, yet golden. They are city-dwellers, yet remind you of home. 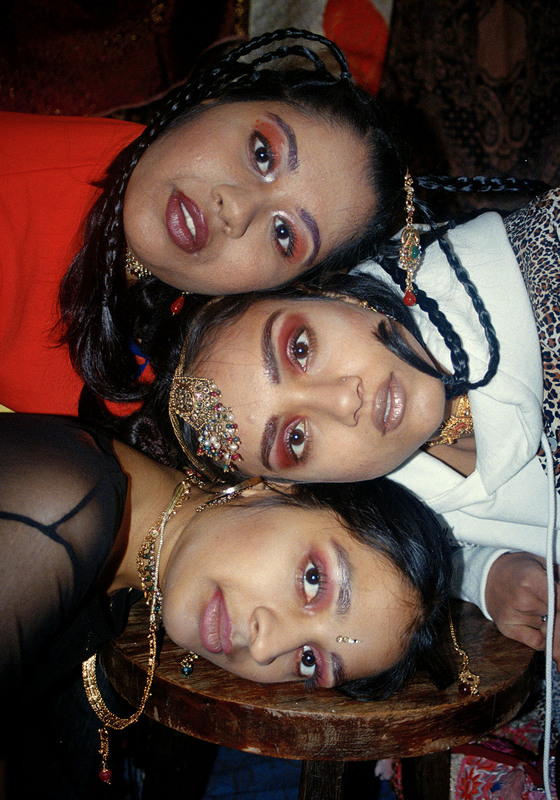 This series was designed and shot by Nikki Freyermuth, who wanted to express her own experiences growing up as a South Asian American through other women living in a similar reality.